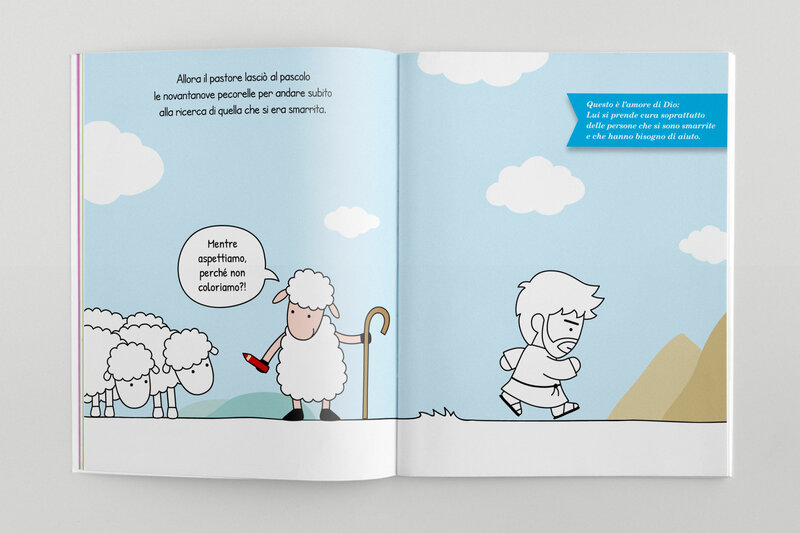 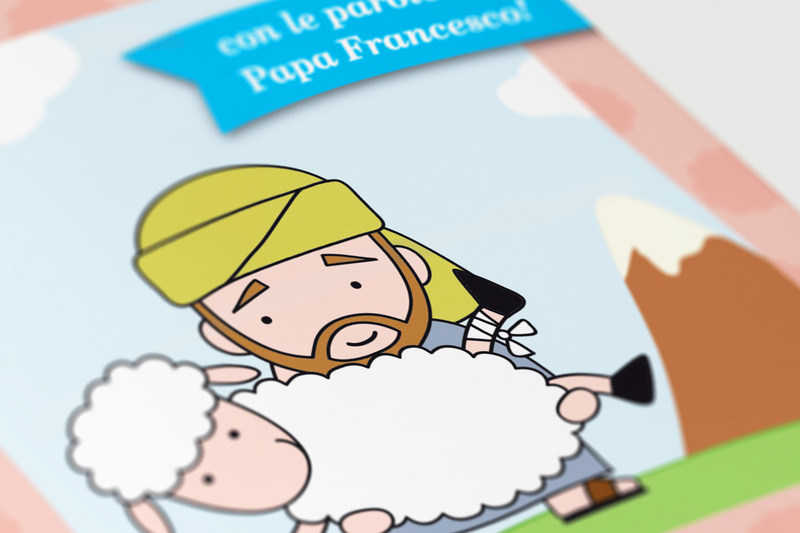 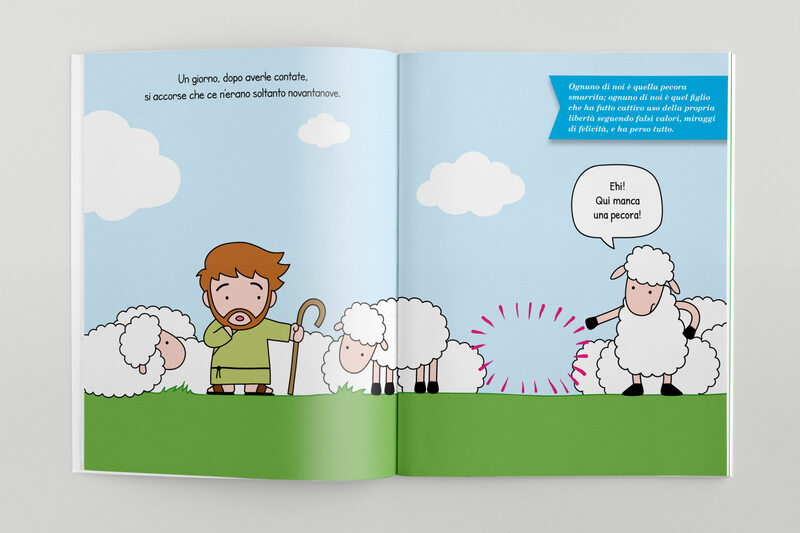 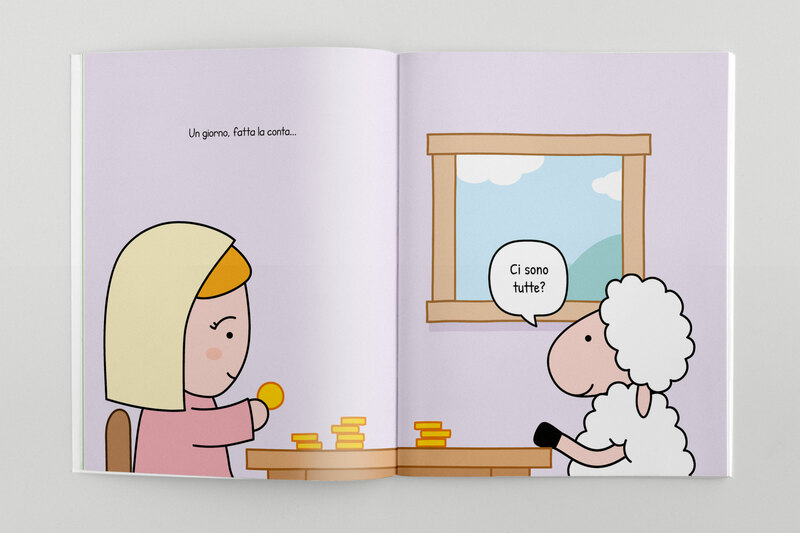 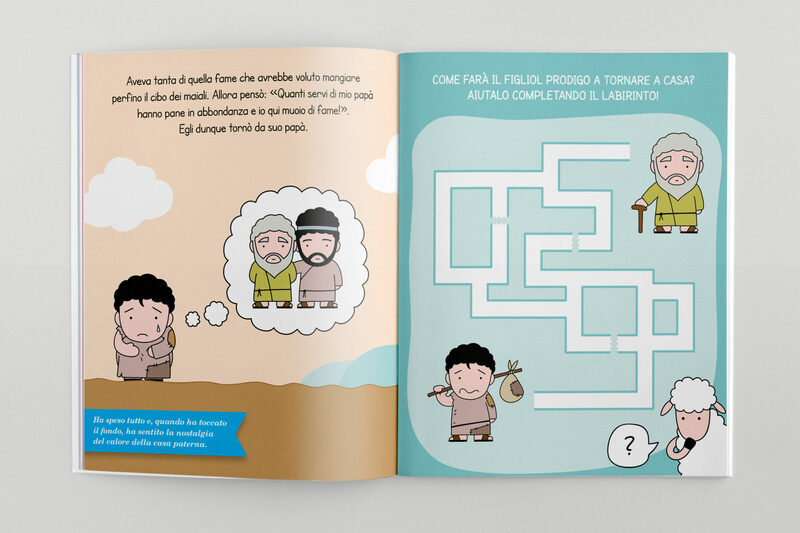 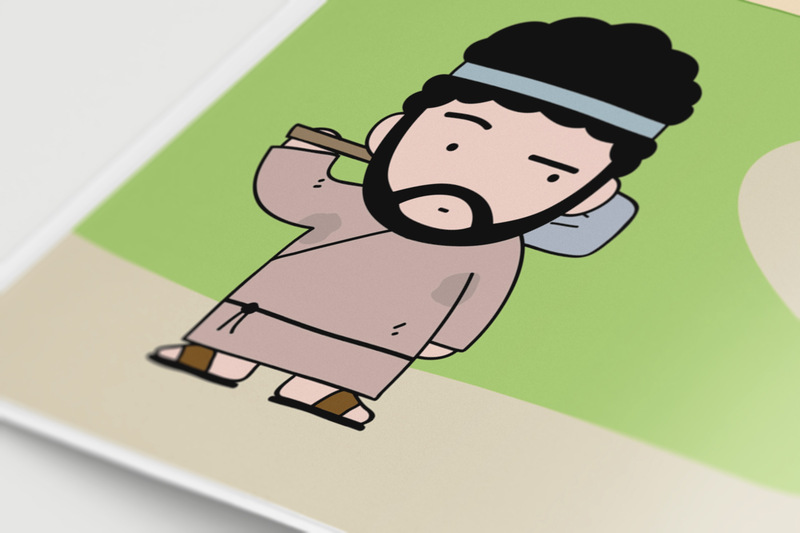 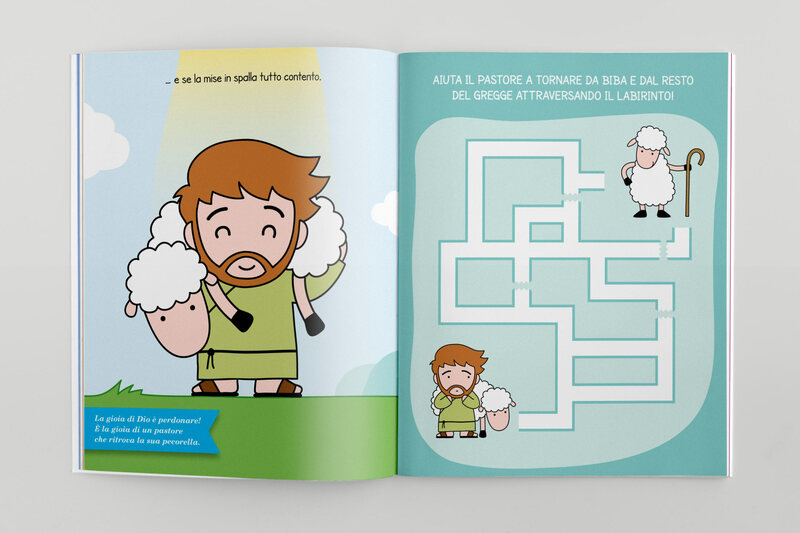 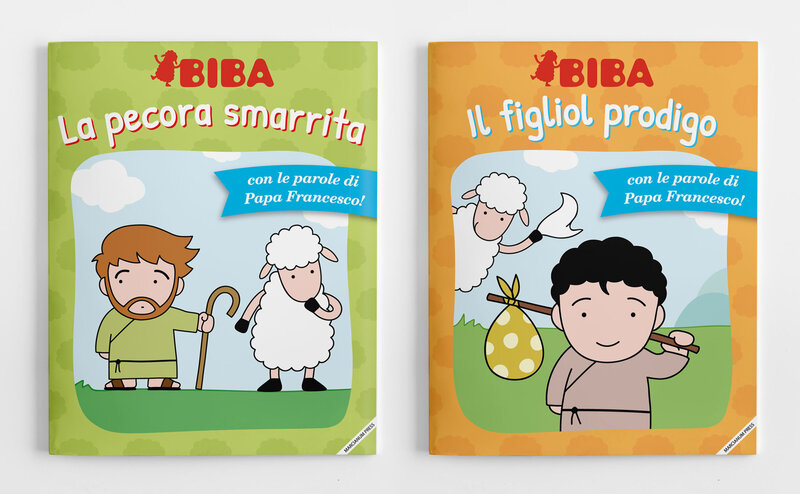 “Biba” is a children books series that aims to teach children the parables of Jesus Christ in a funny and original way: the main character is Biba the sheep, who tells children the stories and interacts with them through games, puzzles and coloring pages. 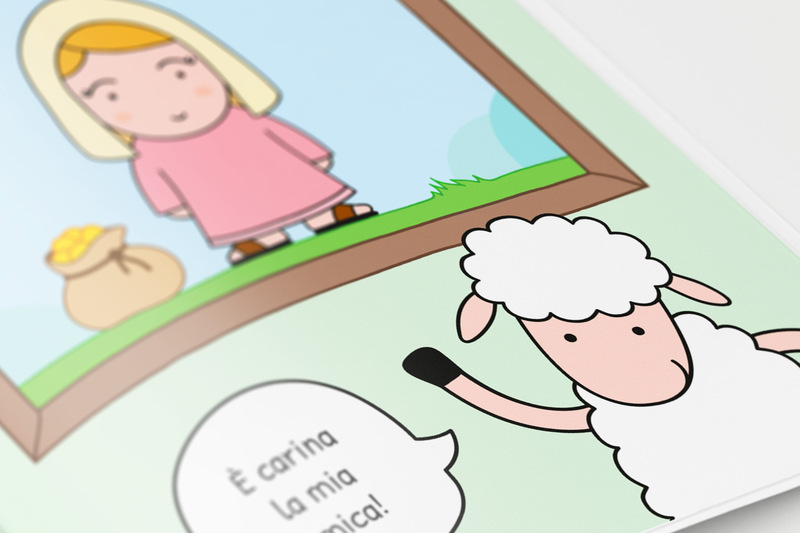 The project includes character design, illustrations and executive project. 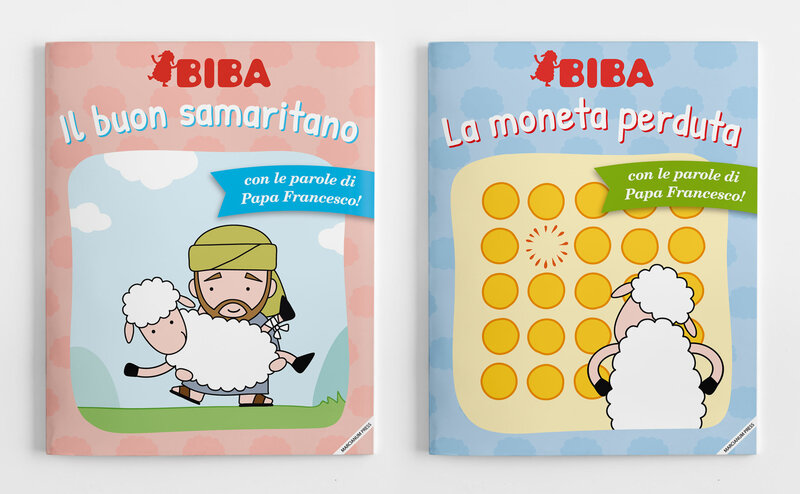 “Biba” è una collana di libri per bambini dedicata alle parabole del vangelo. 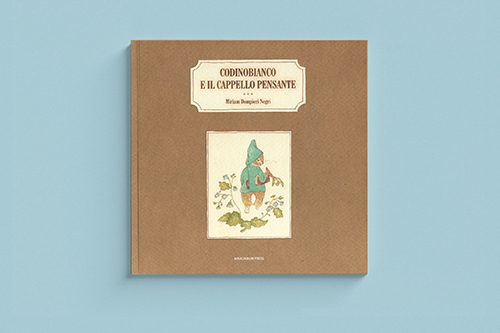 In ogni volume, la pecorella Biba racconta in parole semplici le più note storie del vangelo con un approccio originale e divertente, basato su giochi, rompicapi e figure da colorare. 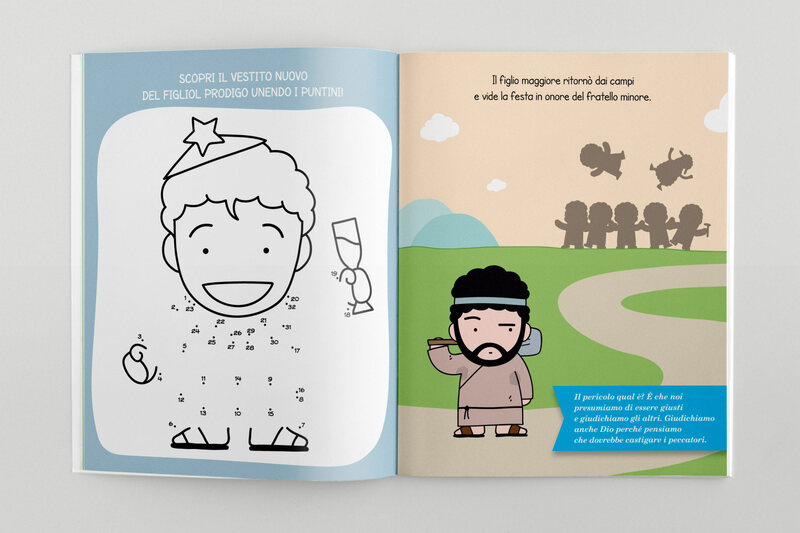 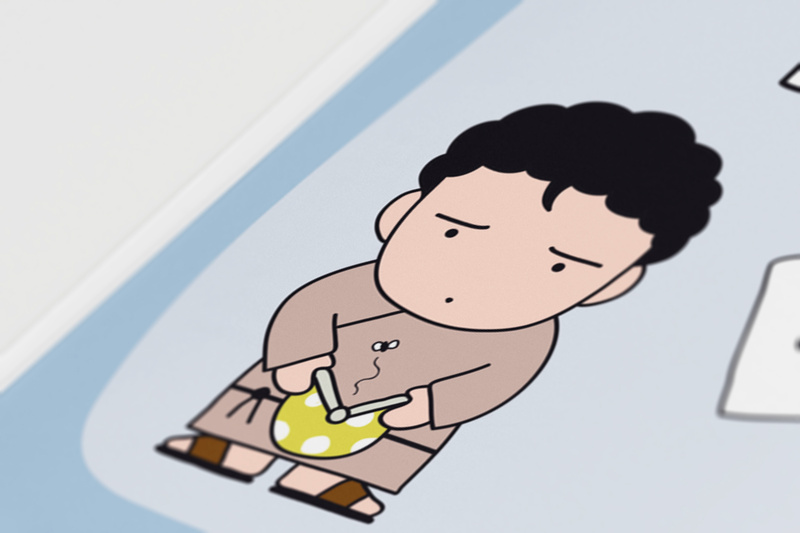 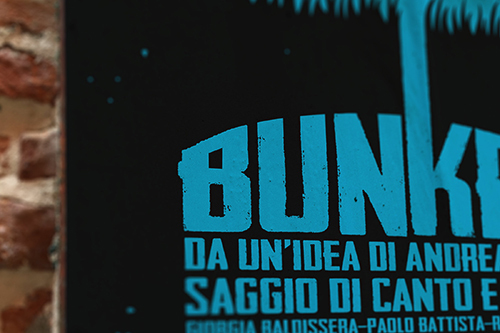 Il progetto comprende character design, illustrazioni ed executive editing.